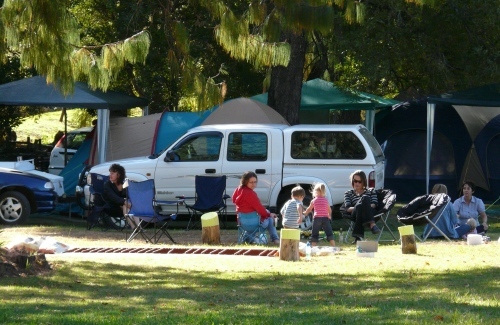 The camping area, which is beautifully situated nearby the dam, has a lapa area for shelter if needed. The lapa area has an indoor braai, electricity points, washing up area and table and chairs for your comfort. There are also portable braais available. For those hot days, an outside shower is available. The ablution which is clean and neat, has hot water.